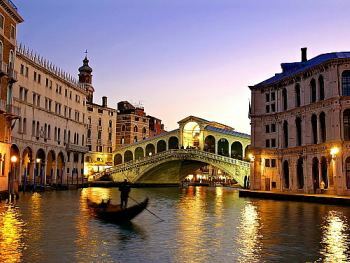 Tourist Attractions in Italy with great italian Masterpieces. Great sample of tourist attractions in Italy are the masterpieces of Italian works of art , listed here by style and type (architecture, sculpture, paintings/mosaics). If you are thinking about visiting the tourist attractions in Italy, my suggestion is to start with what attracts you the most, first plan a short visit (1 week or 2 weeks better) deciding what are you going to visit and see, then come back to see more (I met lots of people that after the first visit they keep returning). In Red is the town's name where you can admire the monument/masterpiece, followed by the name of the region. I hope you find this partial list of masterpieces helpful, it is just a fraction of the many tourist attractions in Italy. Besides the Works of Art, interesting attractions in Italy includes italian World famous Brand names like Ferrari with its car factory in Maranello, near Modena, and Italian Fashion Design & Shopping, local artisans with various and high quality handicraft facilities and laboratories.